I needed a brighter closet light and larger helping hands for my leaves! My daughter's closet does not have a light in it. She is using a flashlight. This light seems nice. We have no over sunlight, hope these help. I need more light over my kitchen sink. extra lighting in a closet. Need a light to shine on on dogs water dish. Did it once and now dog won't drink without one He's very spoiled and half blind. But he's my baby. 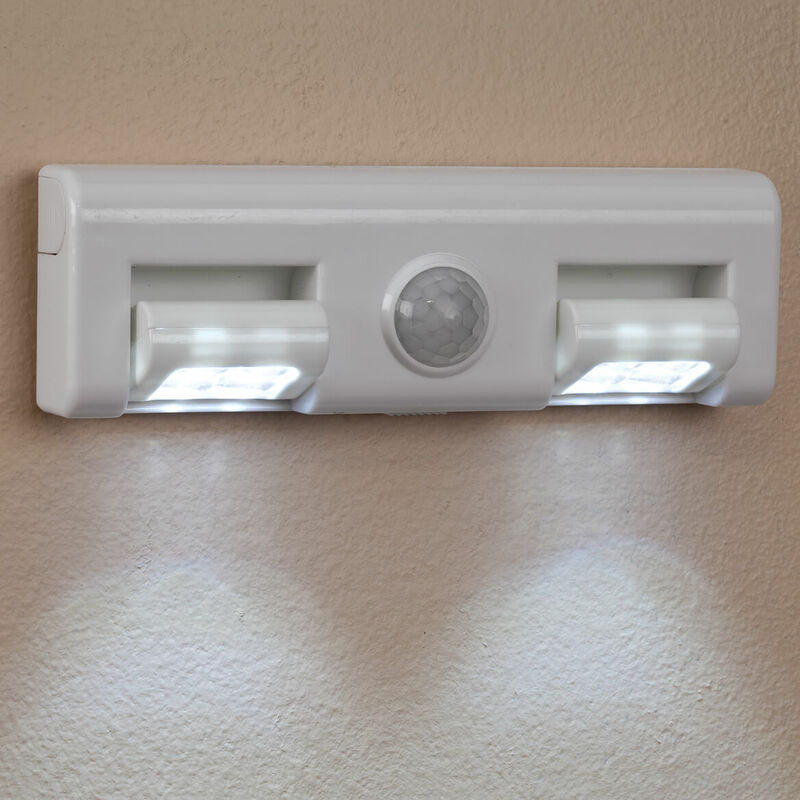 To light up a dark hallway for trips to the bathroom. To provide light on stairs only when needed. I purchased this item because I had a place where I could use it and for the price I figured that I didn't have anything to lose. It worked so well that I am purchasing 5 more today. Two are for my sons job trailer at work. No more extension cords just to run a light bulb. Just stick them on the wall and when he walks in......let there be light! I have ordered this is the past and found them to be invaluable. want a light I don't have to leave on all the time. sometimes I'm out after dark and didn't know I would be so didn't leave a light on. For my closets and pantries. We need a light going down in the basement; was told to put a light over the staircase. I have one, I like it. For safety when coming in the kitchen. 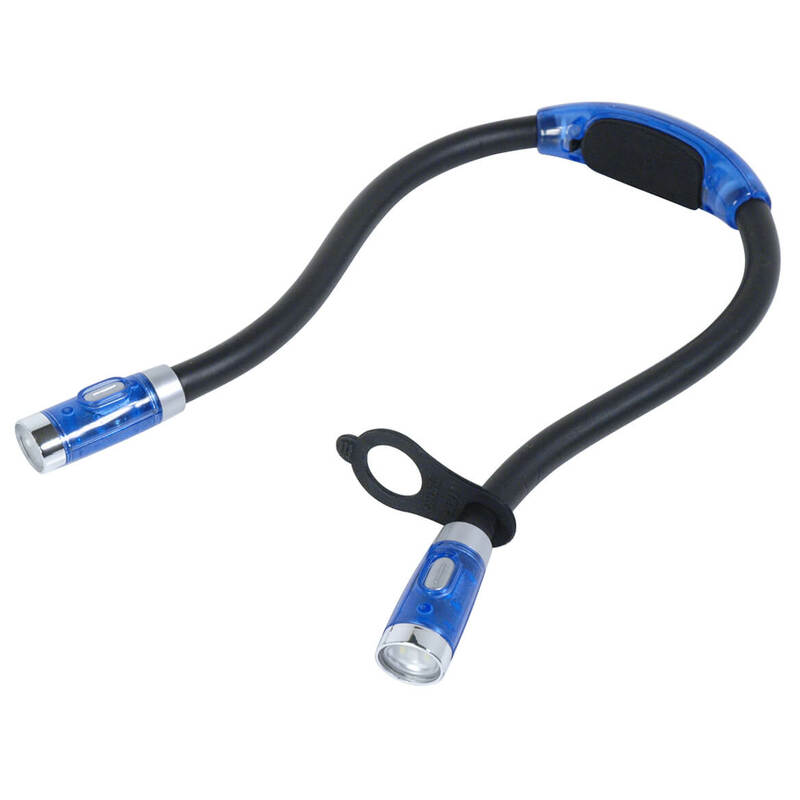 Very bright and adjustable. I already have one. Price, application above washer/dryer. hopefully, not defective in sensor and on/off operation. I chose these because we have no light in the hallway and I would like to see where I am going without having to turn a light back off. Our front porch has an offset alcove that is always dark. I think this will be perfect instead of leaving the porch light burn continuosly. No light in my closet. My brother needs these for his stepdaughter headboard to read at night at college. I purchased a few from you already, these are best ones. I've tried other styles, was not happy with them? Had good reviews. Needed something both motion activated and works on batteries. Also had an attractive design that was adjustable. Price was right after looking at other options first. To provide light for my 82-year-old mother as she goes to the bathroom at night. How does this attach under a cuboard to light counter? BEST ANSWER: I used Double Sided Adhesive tape, works great for me. I purchased a quantity of 2 and used double sided sticking mounting tape for one, and the screws provided for the other. 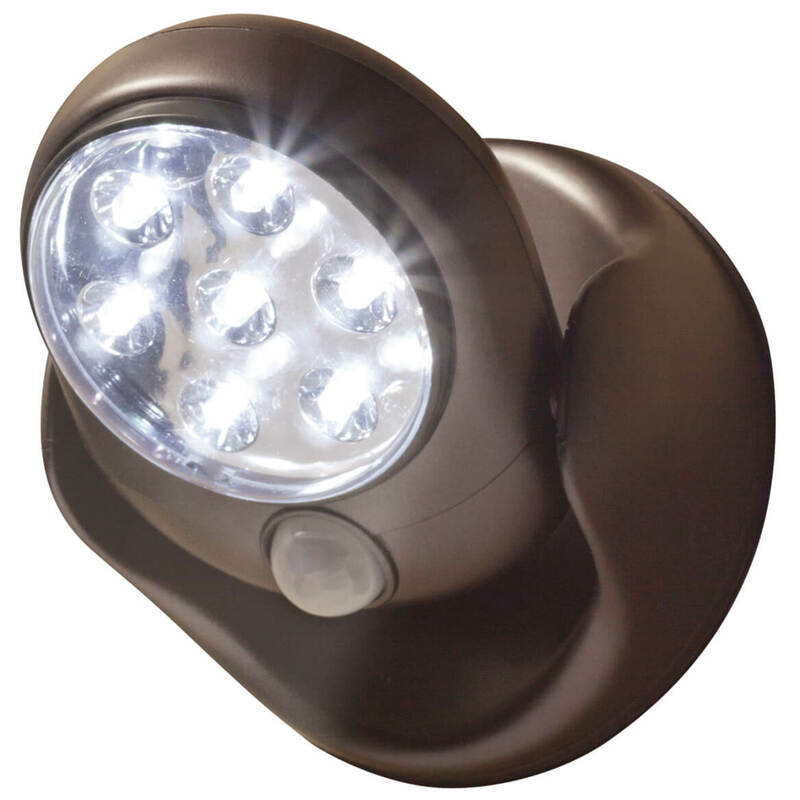 It comes with everything you need to attach it with adhesive strips or with screws. It has a place for attaching by nails or sticking by the peal and stick . It comes with double sided tape and I think screws! BEST ANSWER: Thank you for your question. 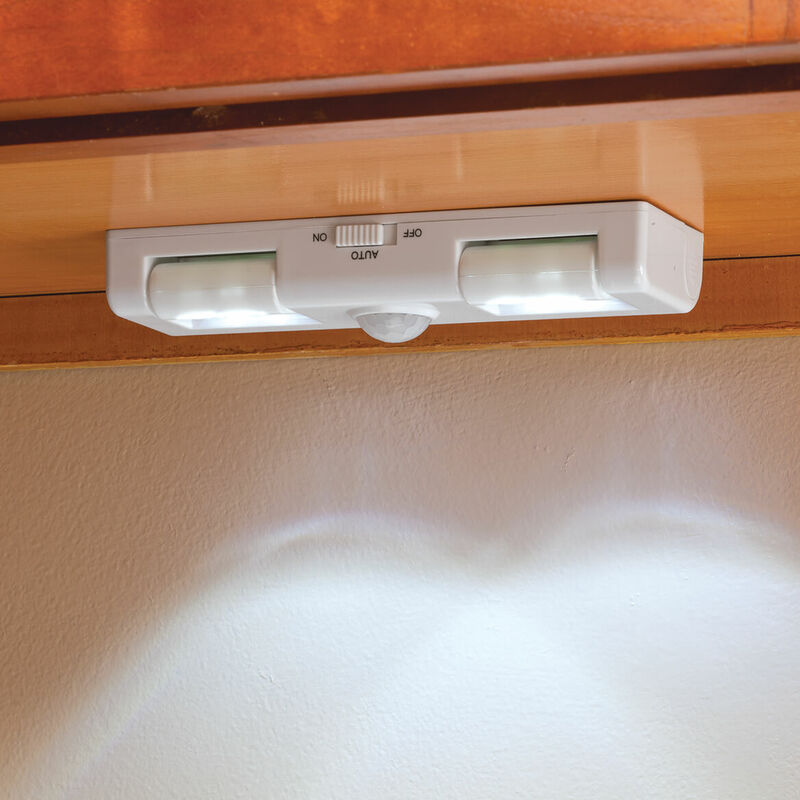 The sensor lights puts out 30 lumens. We hope this information will be of help to you. 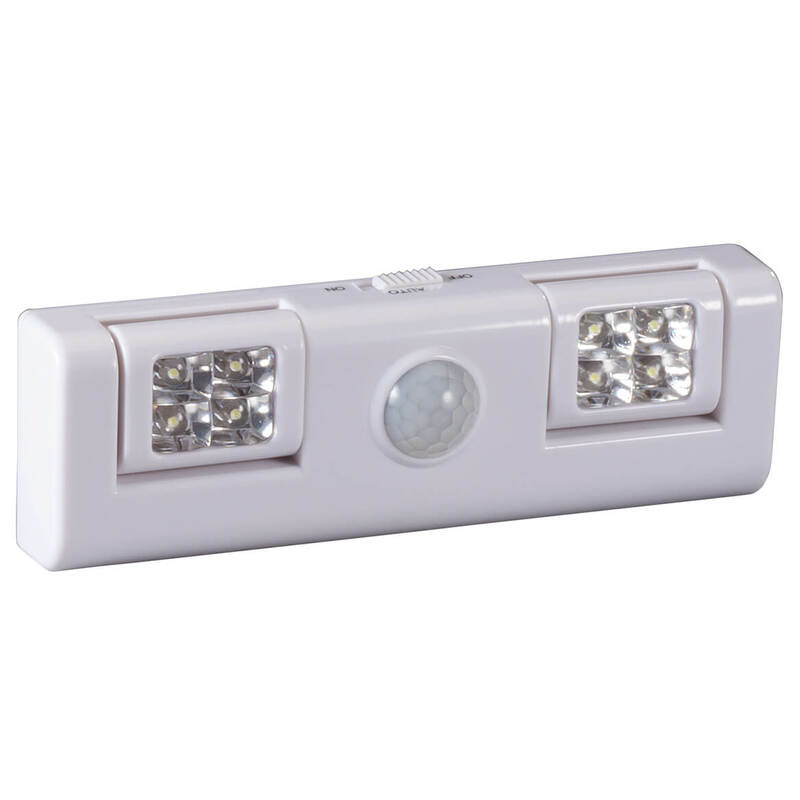 do you carry the batteries for sensor light? BEST ANSWER: Thank you for your question. Yes, we sell AA batteries. We hope this information will be of help to you.